Born at St. Boniface, he was educated there. A member of the military tribunal that condemned Thomas Scott, on 13 September 1870 he was attacked by a mob of Canadian volunteers from the Wolseley Expedition, who forced him with stones to the river, where he drowned. His recovered body indicated he had been struck in the head with a stone. 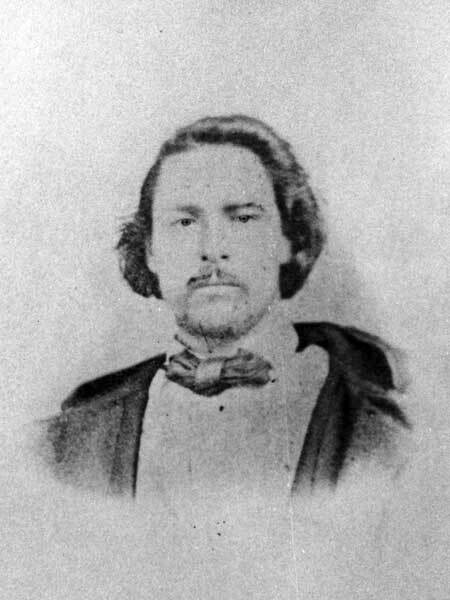 Goulet was apparently an American citizen, a result of his serving as a mail carrier from Pembina to Upper Fort Garry from 1860 to 1869. He is commemorated by a Park in the St. Boniface area of Winnipeg. Elzéar Goulet, Dictionary of Canadian Biography IX, 329-30.